His life in curling went beyond merely throwing a rock or sweeping it. Sam (Garnet) Richardson, who died on Thursday in his hometown of Regina at the age of 82 after a lengthy illness, preached the gospel of curling wherever he went after his competitive career was done, and become a much-sought-after (and willing) banquet speaker. And that, in a nutshell, is what made Richardson so special. Even though he was a member of one of the finest curling teams ever assembled, even though he coached a team to one of the most memorable championships in the history of the Brier, he was still one of the people, never above them, and always passionate about the Roaring Game. He offered his speaking services on numerous occasions at Curling Canada championships over the years, and never failed to keep the crowd entertained. He rose to fame as the second for the legendary Richardson team from Saskatchewan. 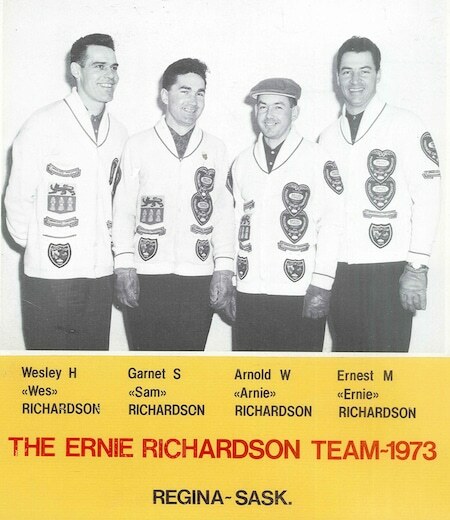 With his brother Ernie at skip, and cousins Arnie at third and Wes at lead, Sam won four Brier and world championships (1959, ’60, ’62 and ’63; in the final year, Wes was replaced by Mel Perry due to a back injury). 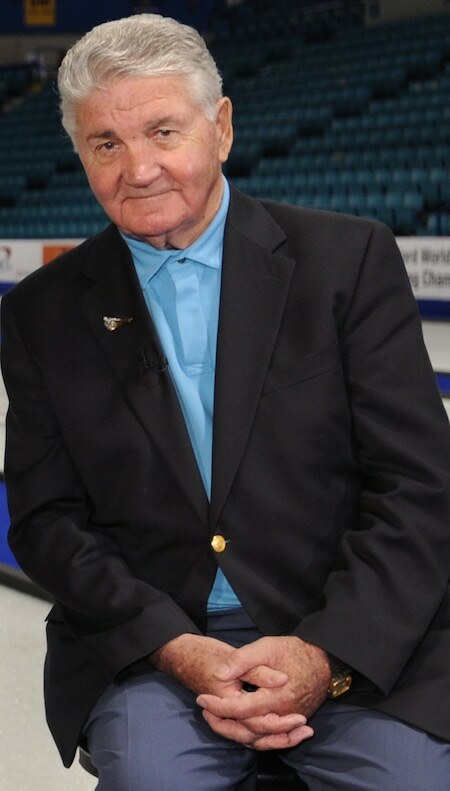 In 1976, he served as a volunteer driver at the Macdonald Brier in his hometown, and was assigned to a relatively unknown team from Newfoundland, skipped by Jack MacDuff. 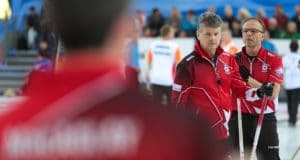 He would take on an unofficial role as team coach, and would mentor the team from the Rock to one of the most unexpected titles in Brier history — still the only Canadian men’s championship ever won by a Newfoundland/Labrador team. “Sam was such a good coach that you didn’t even realize that you were being coached,” Toby McDonald, MacDuff’s vice-skip, told the Calgary Herald in 2002. “What I’m saying to you now is much more in retrospect. At the time, you were happy that you did it yourself. But as you go along, you realize that, hey, you wouldn’t have been able to do it without the right frame of mind, without the right assistance. 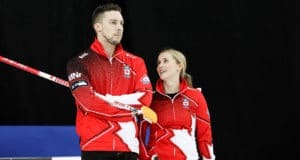 Richardson would also win a Saskatchewan mixed championship as a skip. 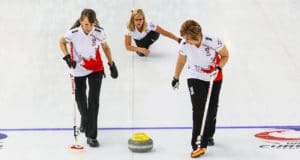 He, along with the other three Richardsons, are members of Canada’s Sports Hall of Fame, the Canadian Curling Hall of Fame and the Saskatchewan Sports Hall of Fame, in addition to being a former winner of Curling Canada’s President’s Award. 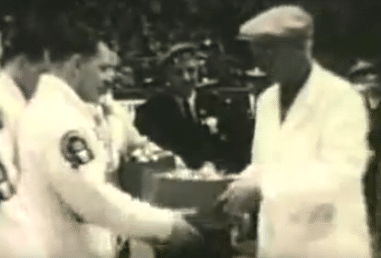 The Richardsons’ first Brier triumph, in 1959. Click on the photo to watch video of that victory.